While heading to Sandy's, we spotted this Terrace Grill and Cafe on top of Crimson Chakra, KNK Road and we were rather intrigued. A different restaurant that has its entry via another restaurant? Curiosity got the better of us and we ventured in via Crimson and landed on the nicely set terrace after the manager convinced us that they had awesome 'world food.' The menu suggested that their version of the world was rather small, but we went ahead anyways. 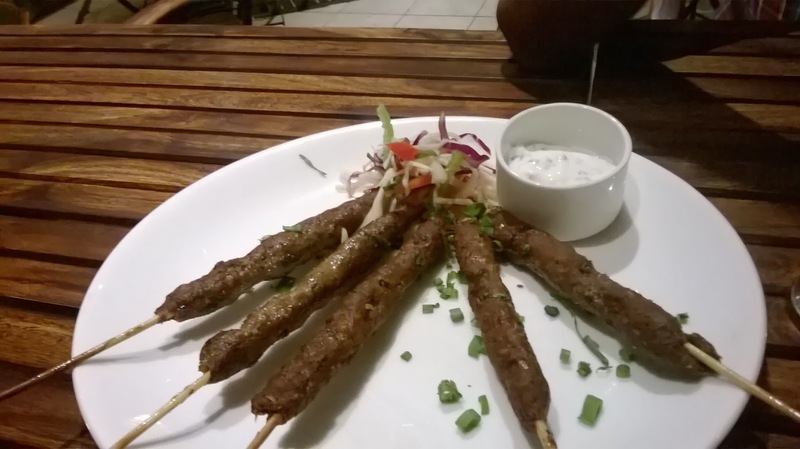 We wanted to start off safe, so we ordered a mutton grill starter from the CC menu, which came like badly made lamb satays. The crust was a little hard and chewy and was a complete disappointment. 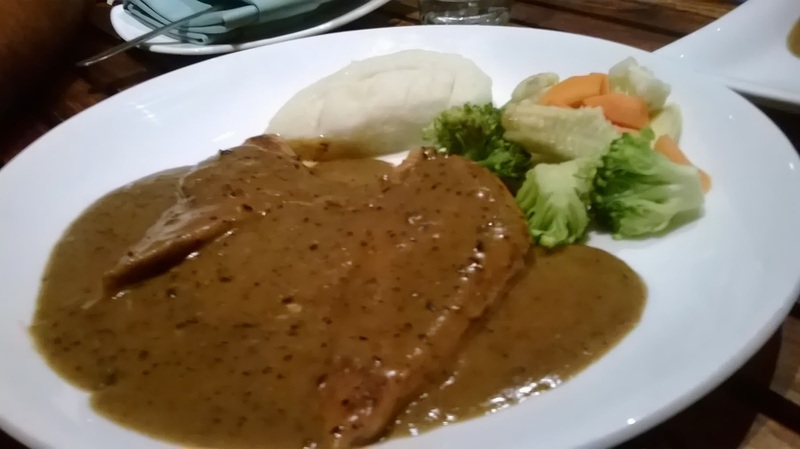 One steak with mushroom sauce which was quite nice and the second chicken steak with pepper sauce was quite nice too. So both friends got good food and my order a chilly beef burger was baaaaaaaddddd. I returned it after one bite and they replaced it with (we chose) chicken parmigiana. It was everything a parmigiana is not - it was fried too much with oil dripping, had no pasta (though it is not mandatory, it just goes well with pasta) and the cheese was definitely not parmigiano or parmesan which is an acceptable alternative, but a low quality mozzarella. It looked like it was not even baked with the cheese on top. Really? 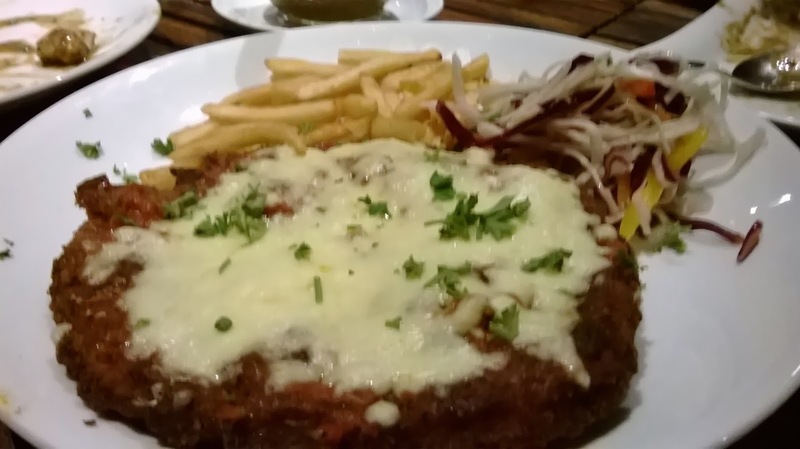 Why even call it chicken parmigiana? After the good chicken and beef dishes, this left a bad taste. Should not have ordered it. 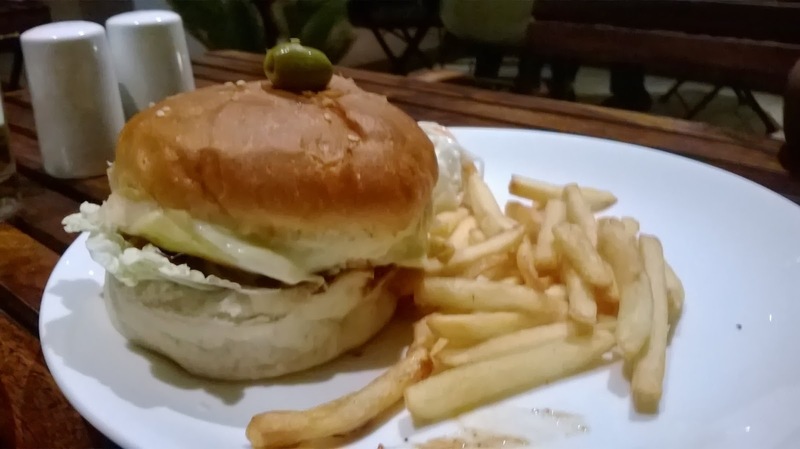 To the credit of the restaurant, they took back the beef burger without any questions, came back to me with an explanation and did not charge me for the replacement Parmigiana. Kudos and I really appreciated that. Neat set up, nice terrace, two good dishes, two bad dishes, restaurant willing to listen and good service, so I will go with 3/5. This is like a toned down version of Casa Picola (not the hookah filled later avatar, but the original outstanding one). 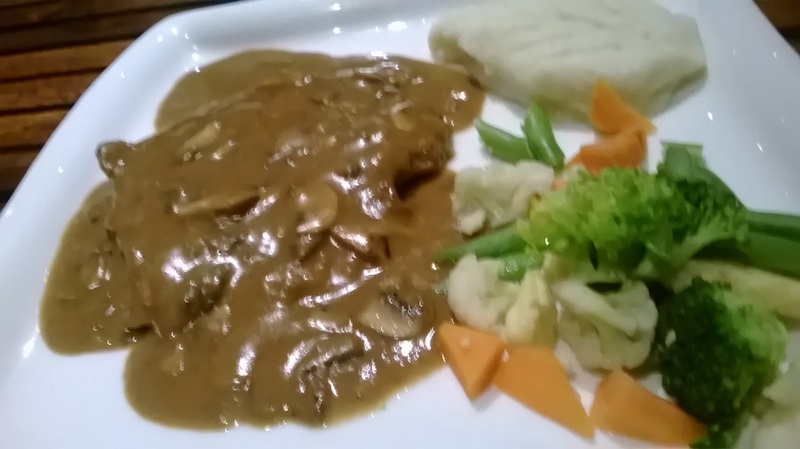 Food has a long way to go, but they are just starting off and I might go back sometime, but to call yourself world cuisine, the menu is woefully small and has only Italy and Malaysia with a little bit of Indian and Nowhere thrown in. Essentially, an identity crisis! On KNK road with Sandy's, Tuscana, Khansama around the corner, that is not a good thing to have!